Media to explore and engage in. Your media source for expertise on TRUST, Gender Intelligence, Family Dynamics, Relationship Success, Self Confidence and Modern Spirituality. 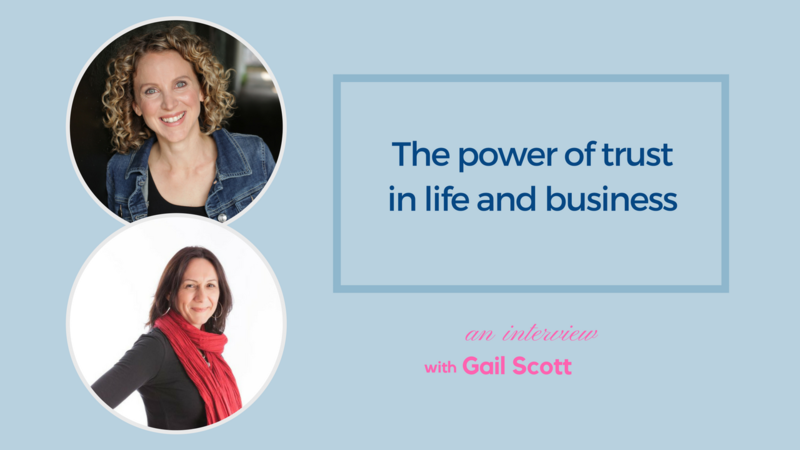 Gail’s approachable, authentic style, and personal experience with TRUST has made her a sought-after source for media outlets. 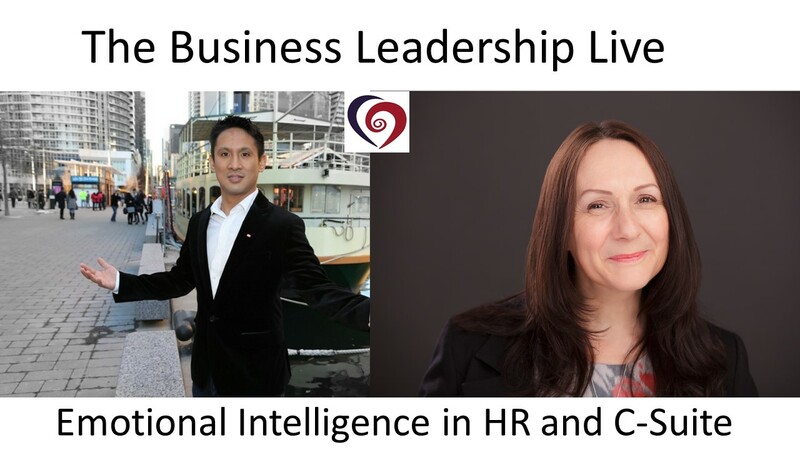 Gail has extensive knowledge on communication styles, confidence building and relationship success in the areas of human relationships at work or in the home. 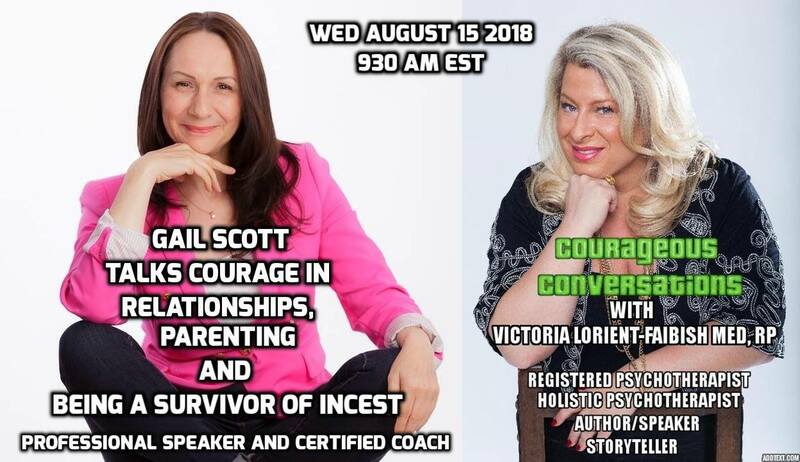 If you would like to have Gail appear on your show or in your publication as an expert source or contributor, call our office at (416) 446-0140. 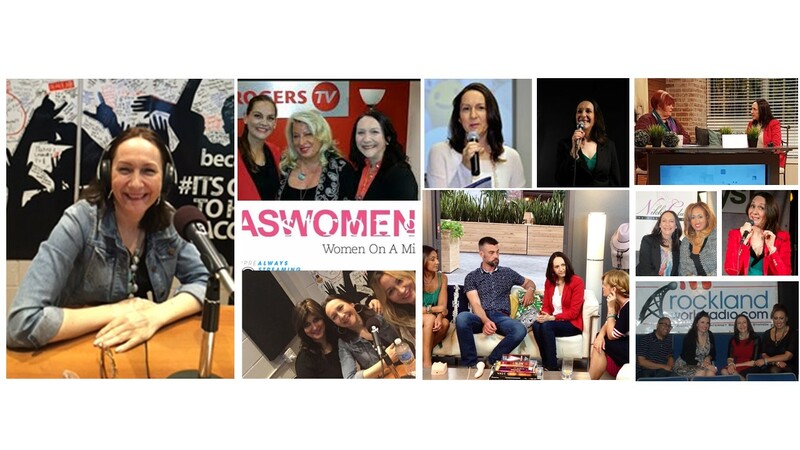 Take a look at Gail’s appearances in a variety of media outlets.